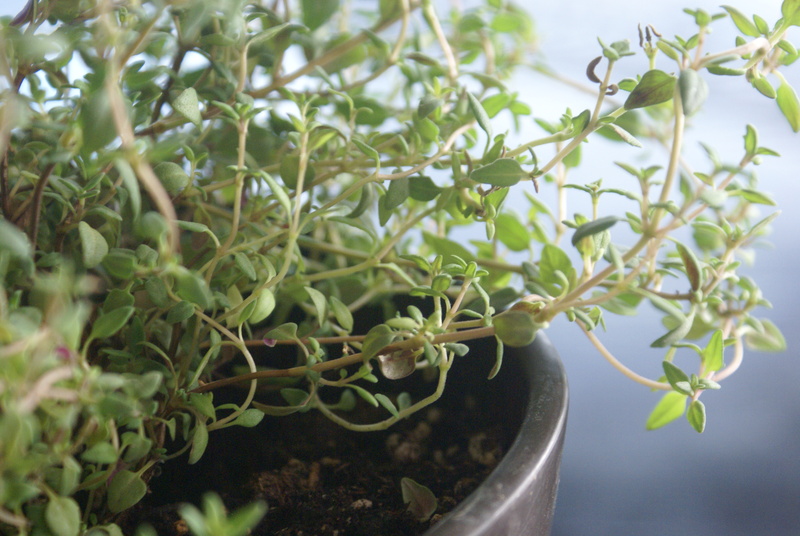 My little guy received a thyme out in the garden when his godlike temper got the best of him. Whether coping mechanisms to overcome the disappointment of losing a board game fail or when hunger or exhaustion kick in and morph into nasty sassiness, I give him marching orders for his thyme out. 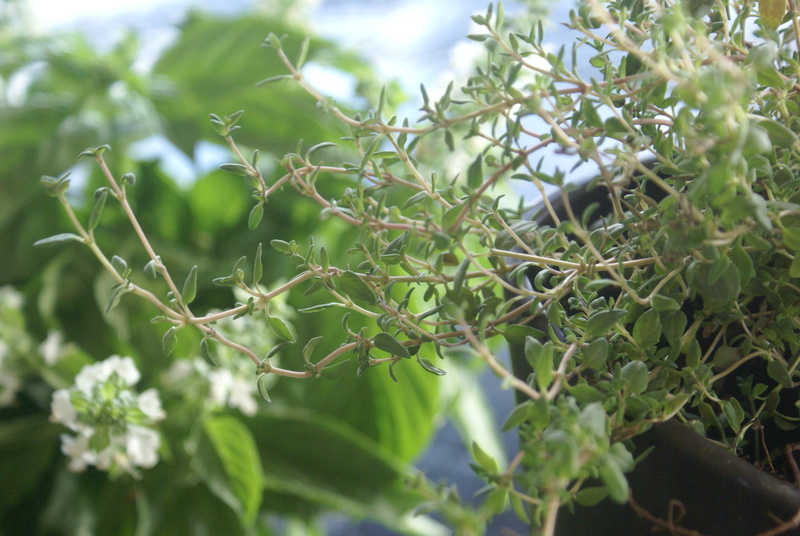 Thyme is wonderful in so many medicinal, culinary and aromatic ways, however, the actual act of gardening, even with potted plants, especially pulling out weeds is so mind altering. (Yes dig deep into the dirt…bacteria in the soil called Mycobacterium vaccae may lift spirits.) 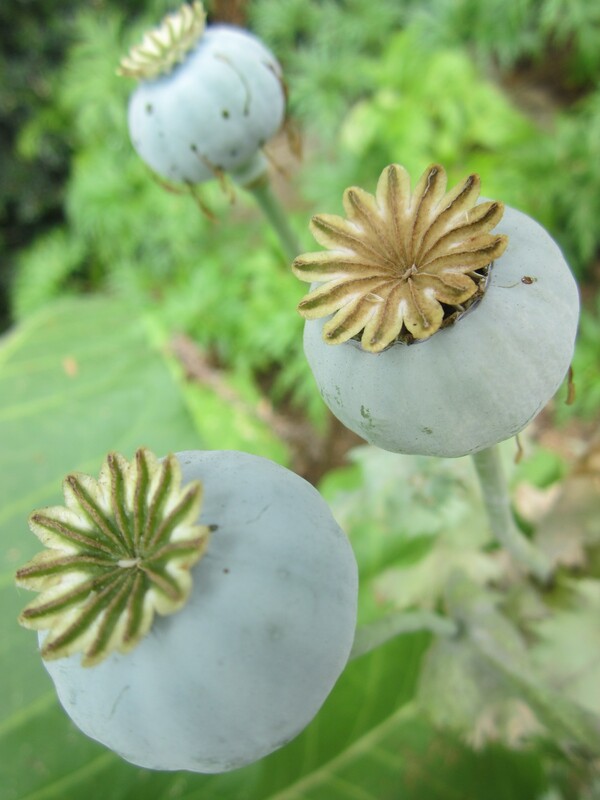 After given the task of tearing out a few stubborn weeds and clearing out decomposing leaves or showering the plants with refreshing water, percolating feelings simmer down and getting to the bottom of the issue is a bit easier. 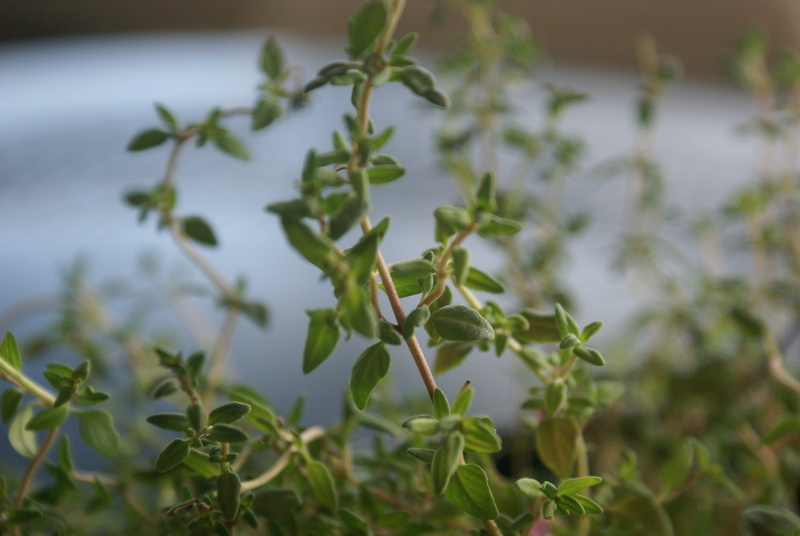 In ancient times the phrase “the smell of thyme” reflected praise unto its subject. 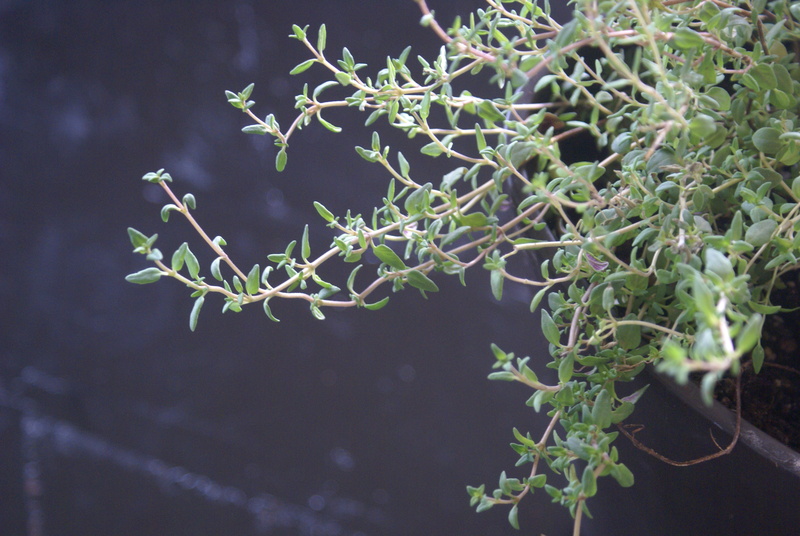 In addition to thyme’s association to inspire courage and admiration it also meant “to fumigate.” If members in your nest are in need of a little courage or your nest requires some fresh air, consider bringing home some thyme. I have recently discovered thyme as a pleasantly surprising ingredient to happy juice from fellow WordPress comrade mamasgottabake…and does this ever recharge me from the wear and tear of some days.The most distinguished plants you can invite into your nest, as researched by NASA officials, are peace lilies (Spathiphyllum Wallisii) goosefoot plants (Syngonium Podophyllum) peperomias, dwarf banana plants and golden pothos (Scindapsus Aureus). These all have air-cleansing abilities of most common pollutants from the air including formaldehyde. Pay particular attention to gas emitting materials in your nest—many products from IKEA for example contain this harmful substance. If these houseplants are worthy enough for the space capsule, a temporary nest away from home, then why not add a little green in your nest.If your nest is roomy then you may even try mother-in-law’s tongue (Sansevieria Trisfasciate Laurentii), spider plants (Chlorophytum Elatum) or Chinese evergreens (Agloanema) which trigger the same stellar performance of filtering the air. Be cautious in confined spaces because the long and spiky leaves can result in arguments. Don’t create irritation in your nest—avoid these in the relationship area or southwest area of your home. 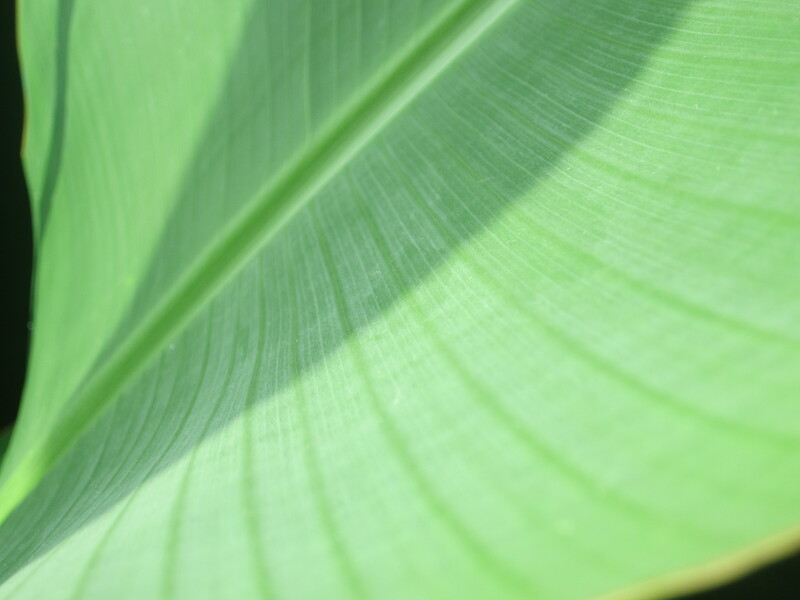 Round-leafed plants are the most auspicious in creating wonderful harmony in your nest. 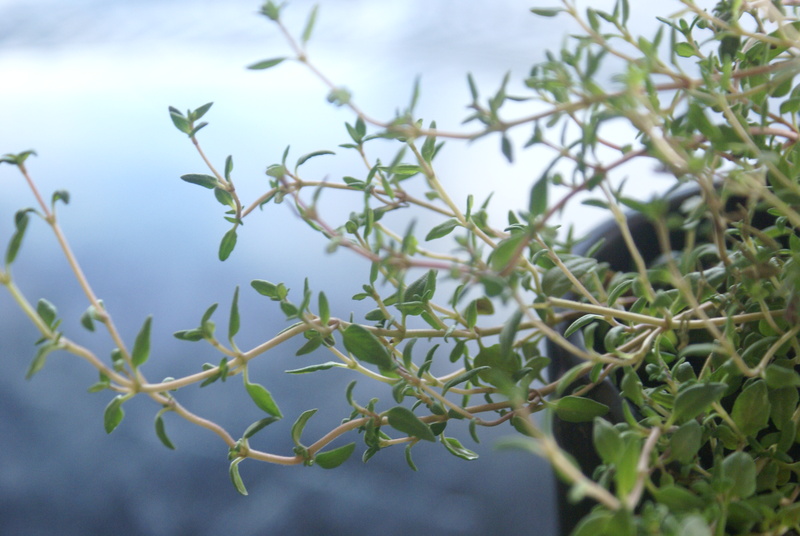 Don’t hesitate…hop, skip or dart quickly to your local nursery, reach for rotund plants and give yourself a thyme out with your new green friends.